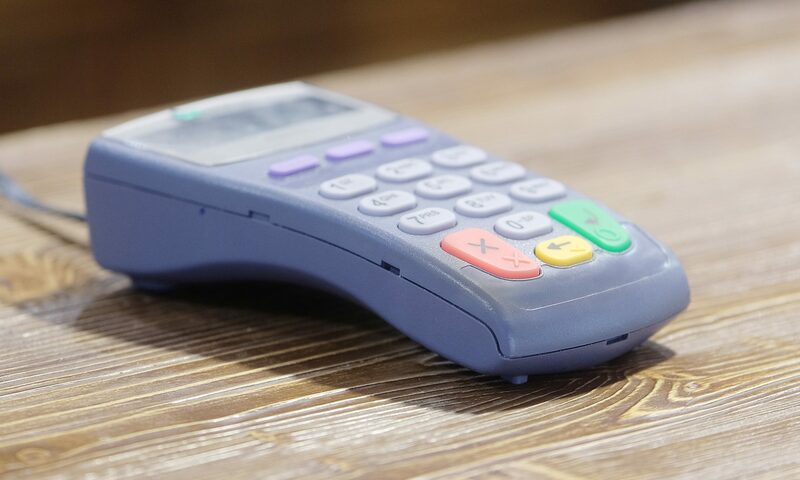 Business owners want the cash register (or the iPad register) to ring frequently, and your credit card merchant services providers should be able to help you do just that! Small business owners are busy. Therefore, credit card merchant service providers must provide meaningful savings in terms of time and money. Since entrepreneurs are hungry for new tools to stimulate their growing businesses and are open to new ideas, credit card merchant services offer an unprecedented opportunity. The shift to mobile commerce-enables small merchants to deliver a better experience to customers and clients! Customers want and expect you to accept payments in a number of ways and therefore, several trends are reshaping the way small businesses conduct business with the world of credit card merchant services. From accepting payment via your smart phone, iPad, laptop, or register – selecting a credit card merchant services provider is not easy. What should you look for when choosing a credit card merchant services provider? First and foremost, does the provider offer payment transactions by credit cards, debit cards, private label cards, gift cards, business cards, digital wallet, and other electronic payment methods? How is the company to work with. Are their rates competitive. Are any and all questions handled quickly and professionally. Do they offer your business a uniquely wide selection of secure and dependable Web-based processing, check verification and guarantee services? Whether you’re looking for a new credit card merchant services provider or looking to switch from your current provider – be sure to find a merchant services provider that has a program designed to meet your specific business needs. Processing credit cards can be time consuming and costly, with frustrating rate systems and hidden fees, that’s why it is imperative that you take the time to understand your business and find a Credit Card Merchant Services provider that will create a custom payment solution for you. Robust online and mobile payment solutions for small businesses – competitive rates, sign up is easy. Contact skyhighmoly.com for details. Next PostNext What Is “High Risk” Credit Card Processing?